Super Lube® Multi-Purpose Synthetic Grease is Super Lube's flagship grease. A highly versatile compound, its formula combines synthetic base fluids with PTFE micro powders to provide premium protection against friction, wear, rust, and corrosion at temperatures ranging from -45° to +450° Fahrenheit. Super Lube® grease is compatible with most other lubricants, and is a USDA/NSF listed Food Grade NLGI-2 lubricant, rated H-1 for incidental food contact. Super Lube® Synthetic Grease will not run, drip, evaporate, form deposits, melt, or separate. 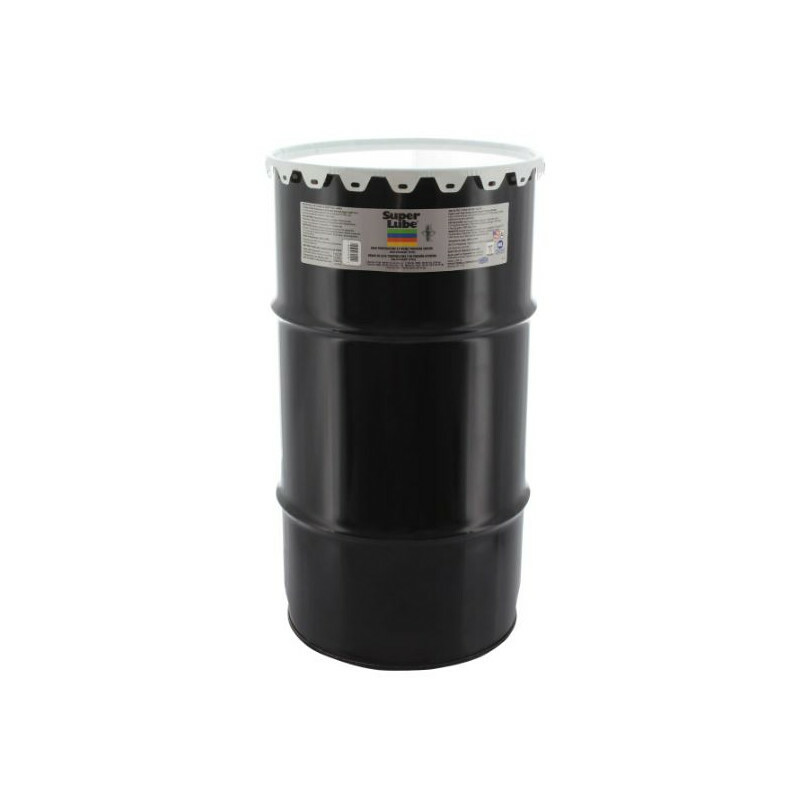 This grease can be used in a wide variety of applications, on everything from fitness equipment, lawn mowers, and sewing machines to ball bearings, chains, wheels, winches, pulleys, and food processors. For a complete list of applications, or if you have a question, CONTACT US.